The Sparkle Shop Laundry Services has been family owned for over 40 years. We conveniently feature Self-Service Laundries at all of our Skagit Valley locations that are open 7 days a week to serve you in Burlington and two locations in Sedro-Woolley. 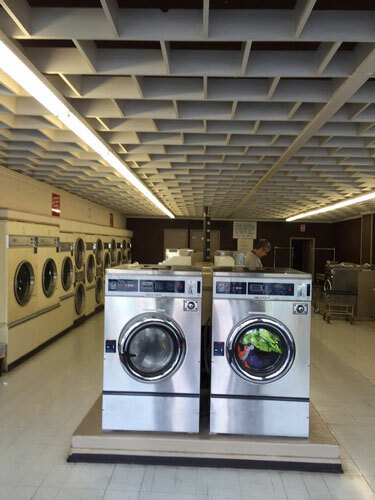 We provide Self-Service laundry services at all of our locations 7 days a week.